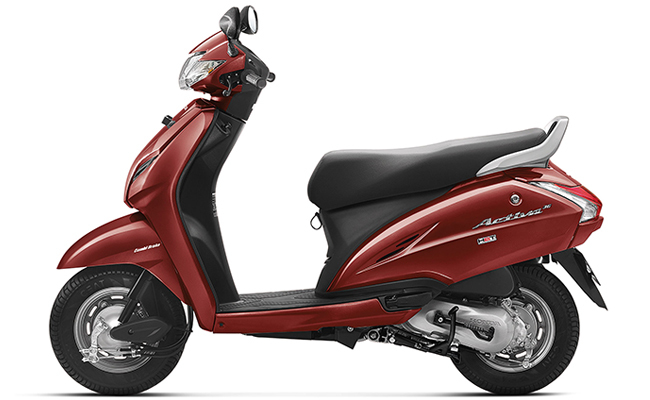 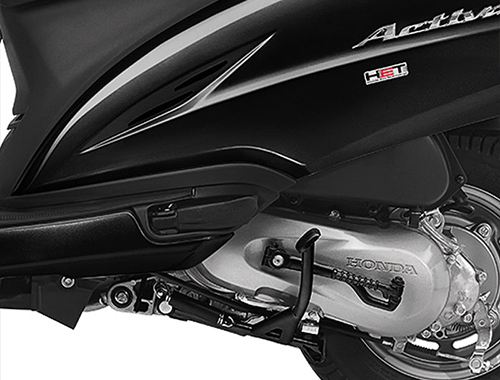 The engine on the new Honda Activa 3G remains the same as the old generation Activa. 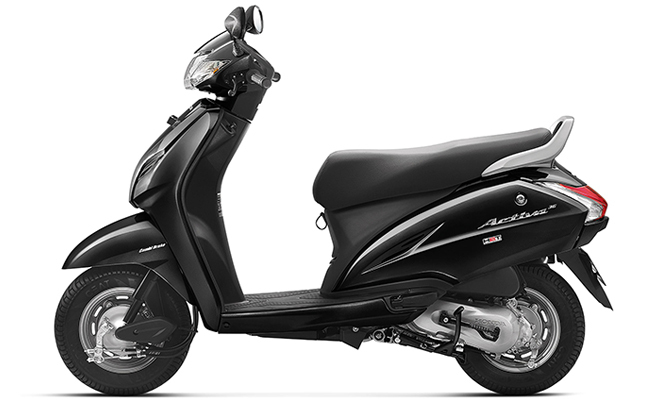 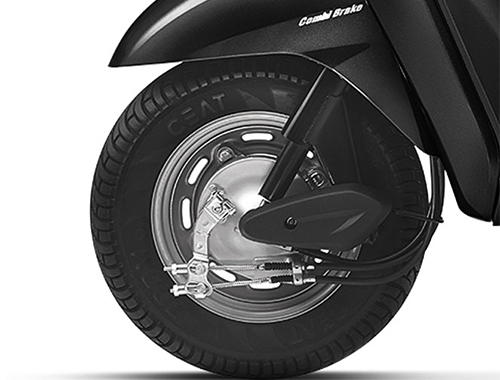 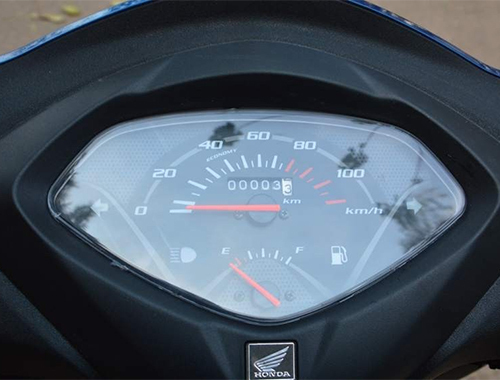 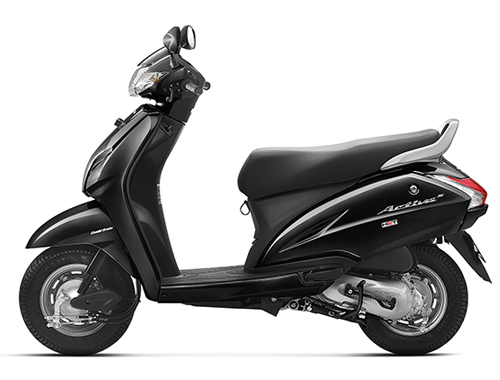 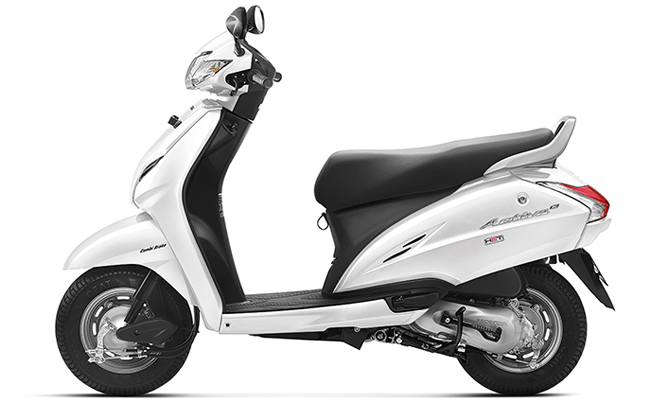 The scooter is powered by a 109.2cc, air-cooled and four-stroke engine unit which produces a power of 8 BHP at 7500 RPM and torque of 8.74 NM of torque at 5500 RPM when mated to a CVT. Moreover, the scooter is blessed with a Honda Eco Technology (HET), which enabled the scooter to return a claim fuel efficiency of 60 60 KMPL.